1. 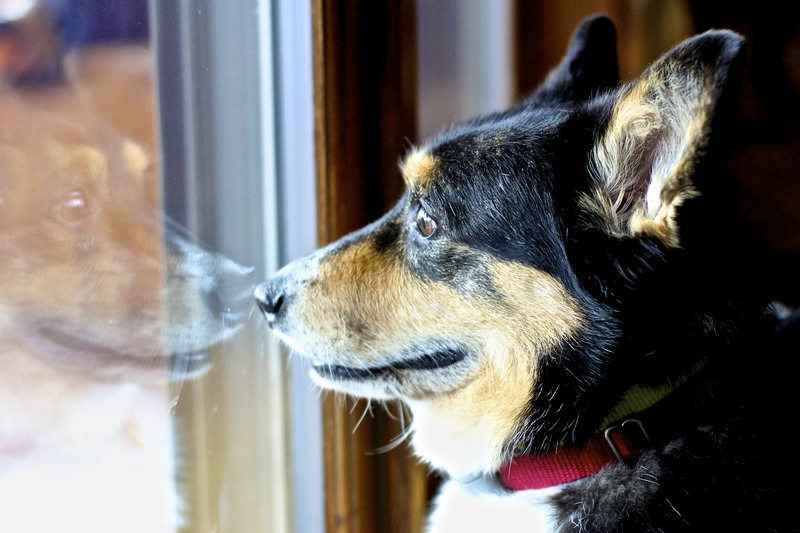 Maddie – I love that you can see her reflection in the glass. 2. 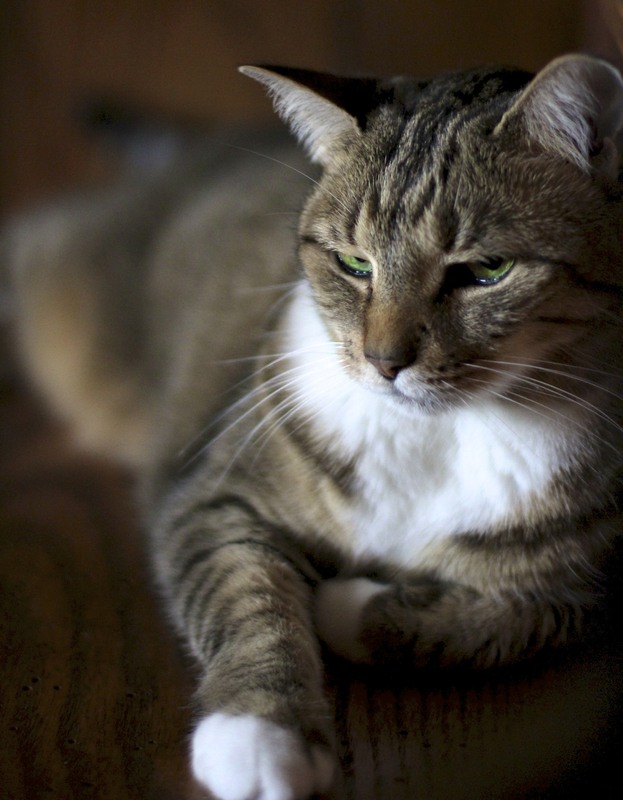 Mia – She is as much of a princess as she appears. 3. Ralphy – Does this really need explaining?! 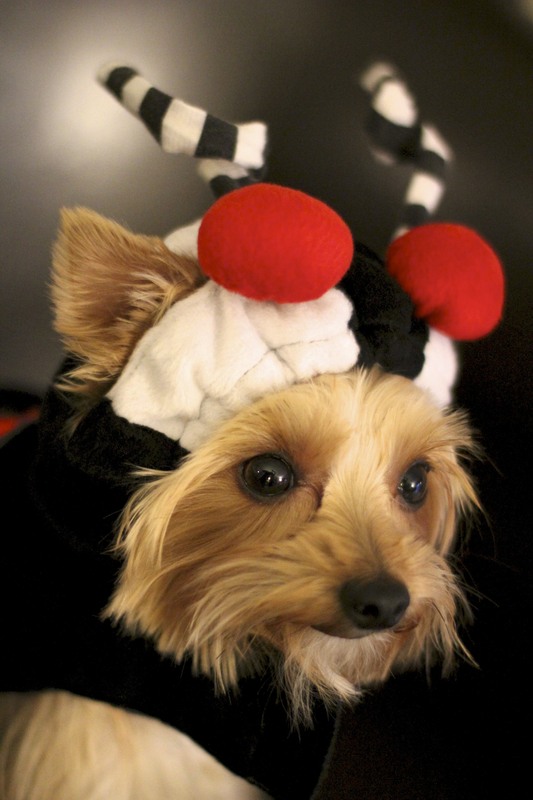 She was a lady bug for Halloween… a moment that had to be captured. 4. Ralphy and Friend – I cannot remember the other dogs name, but this cracked me up to see them darting around in the grass. Thank you to Jo over at Chronicles of Illusion for introducing me to this challenge. This entry was posted in Community, Fellow Bloggers, Fun, Photography, Pictures Worth a Thousand Words and tagged Animals, Just for fun, Pets, postaday by Joy. Bookmark the permalink. These are all great photos. 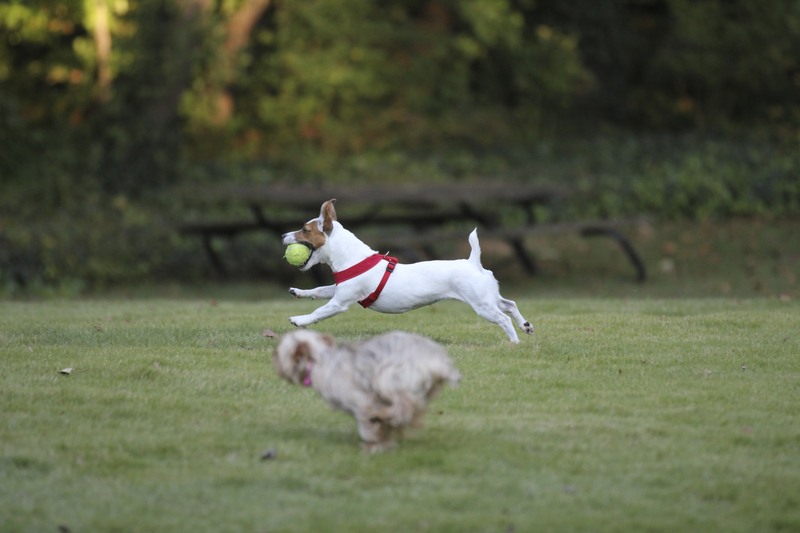 Love the one of the dogs playing…looks like Ralphy’s friend is flying! They are amazing Joy. I love them all. The reflection is gorgeous. What a great moment you caught with that one…but the last is just pure joy…love it. And I love that you found Cee’s challenge through me…isn’t blogging fun at times. Right I’m off back to NaNoWriMo…wish me luck !!!! I’m so glad that you found my challenge through Jo’s blog. I love the last photo the best…but they are all wonderful. Thanks for adding to the fun of this challenge! The last one is my favorite as well. You’re just so lovely and talented behind a camera. Thank you, friend! It’s the only place that I am fully in the moment.